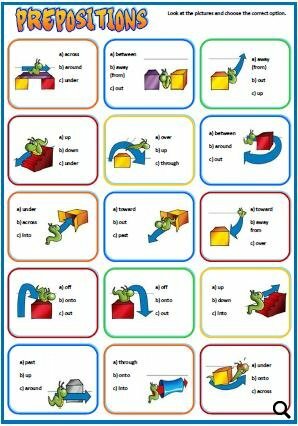 This is a simple but effective multiple choice activity to learn prepositions. 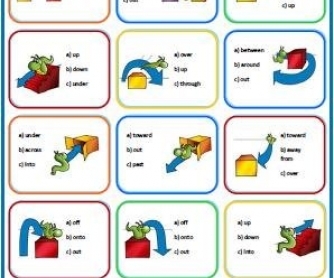 Students are asked to choose from the list, the correct word according to the picture. B&W (photocopiable) version and answer key included.